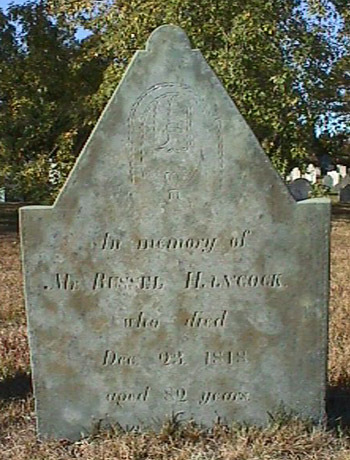 Russell Hancock was the son of Rev. Nathaniel Hancock of Cambridge, Mass. and Sarah Torrey, and the husband of Deborah Norton. He was closely related to Gov. John Hancock, the "Signer". Banks, Vol. III, pp. 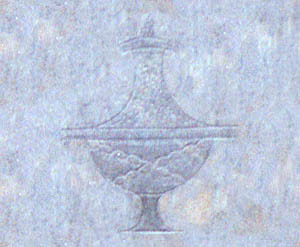 188-189.